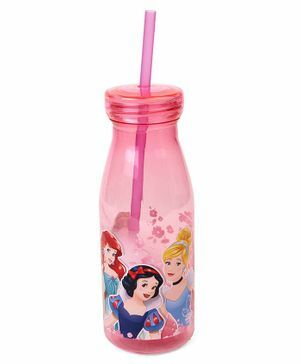 In an attractive design this tumbler will surely win your kids heart. 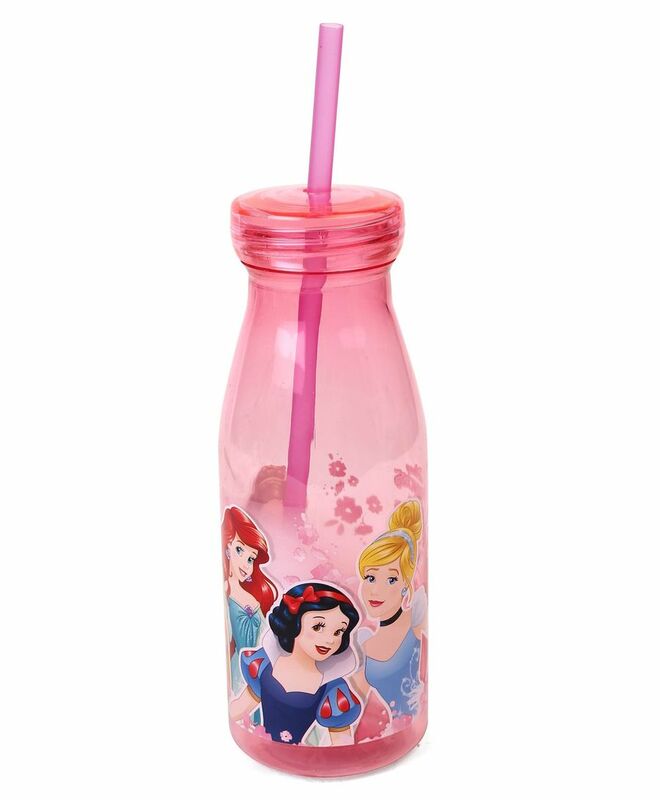 This tumbler is light in weight easy to hold and easy to wash. Your kid will love drinking milk in this cartoon character printed tumbler. A great addition to your kids collection of mugs and also a great gifting option too. It is easy for carrying and also has straw for easy sipping.